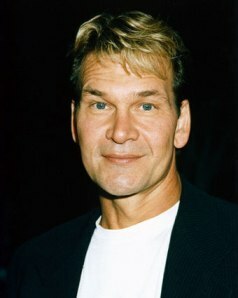 Patrick Swayze, star of many hit films such as Dirty Dancing and Ghost passed away recently, battling pancreatic cancer. 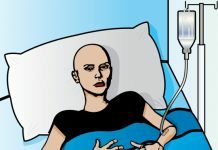 This form of cancer is one of the lesser known cancers and the actor and his struggle with the cancer has helped raise and increase awareness of what is known as a ‘stealthy disease’. He was diagnosed last year with Stage 4 pancreatic cancer and died at the age of 57. According to Doctor Gagandeep Singh, MD, director of hepatobiliary and pancreatic surgery at the John Wayne Cancer Institute at Saint John’s Health Center in Santa Monica, Swayze and his struggle with his affliction has been a source of inspiration. Since the actor continued working even after being diagnosed with the cancer, he has showed people that it is possible to carry on with life, that there is life even after pancreatic cancer. The reason that this particular form of cancer is so dangerous is that there are no screening tests to detect it, and there is no way to identify its onset expect when it has spread considerably. The fact that there are also no symptoms to begin with is responsible for the low survival rate of the disease.